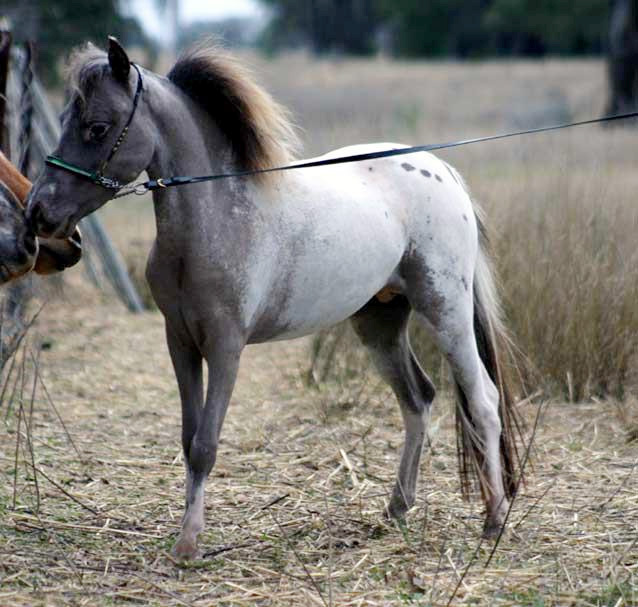 Please feel free to contact us for anymore information on these beautiful horses. 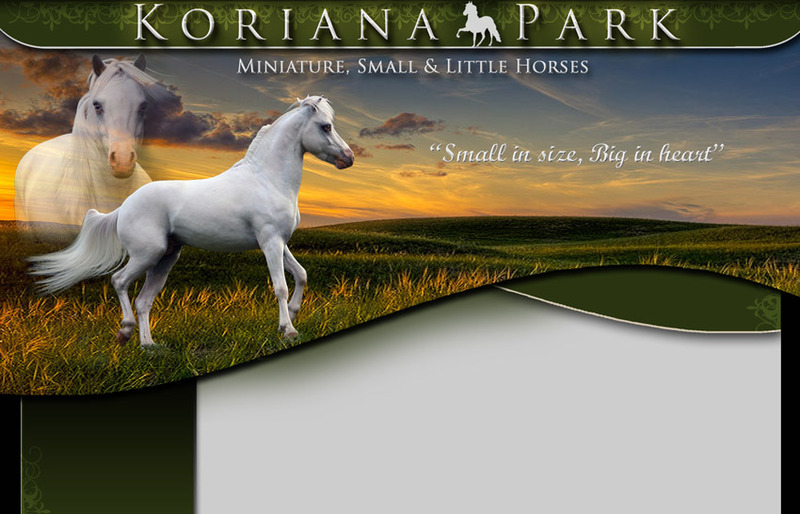 Koriana Park is no longer breeding and over the coming months will be selling a vast majority of our horses. I will update this page as I can. 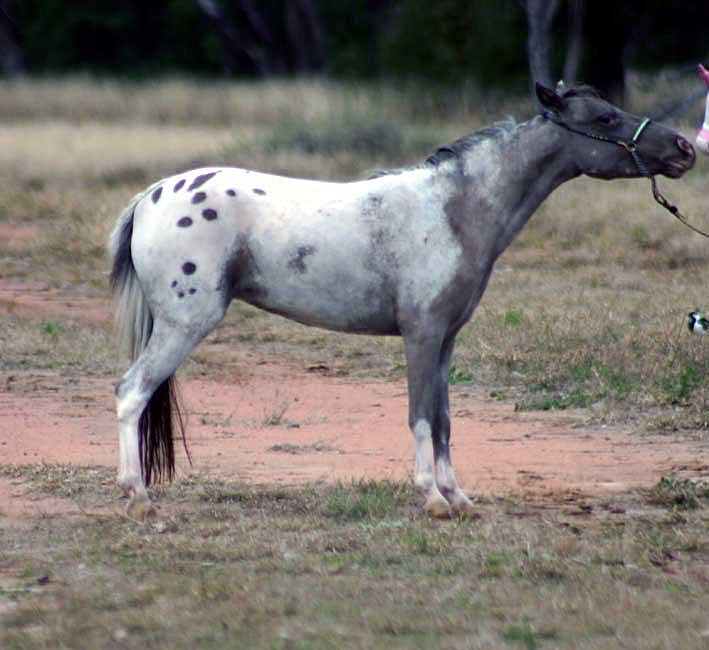 Happy is a very nice put together LOUD Appaloosa colt. 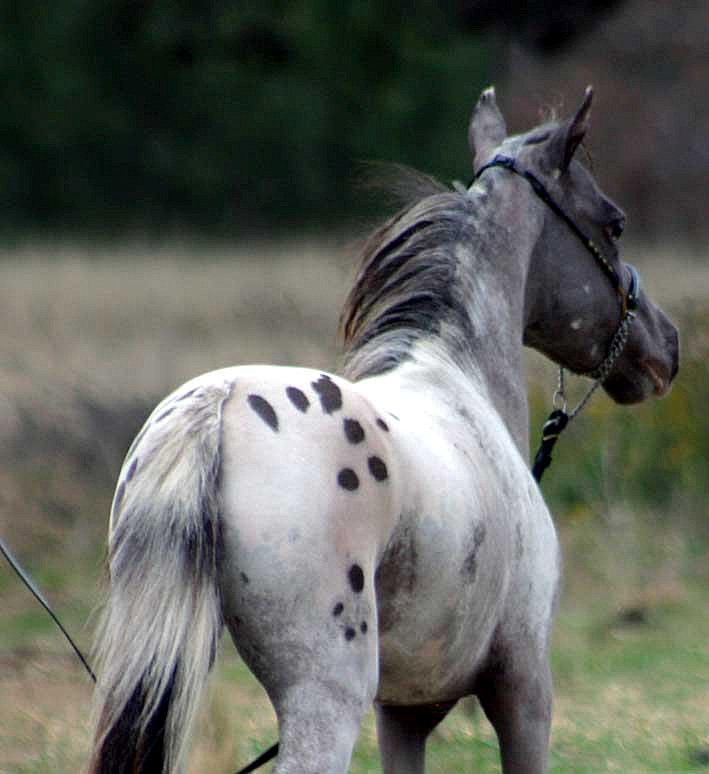 His grand-dam is a minimal pinto, so he may carry pinto. He has one blue eye, and 2 fully descended testicles. 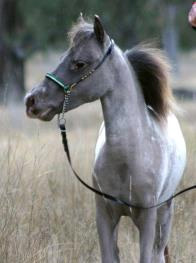 Happy is tiny at 31.5" and will not mature much above where is stands now. 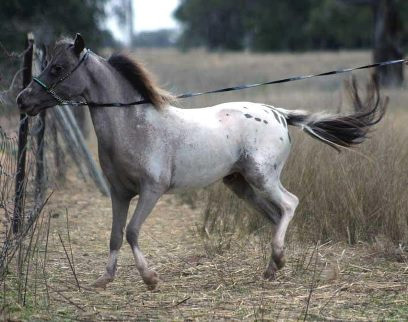 He has a true horse metabolism, one who never gets fat! He can be a bit naughty to catch, so he will need more one on one time. He moves well with a good length of rein. He is for sale as I just need to downsize.